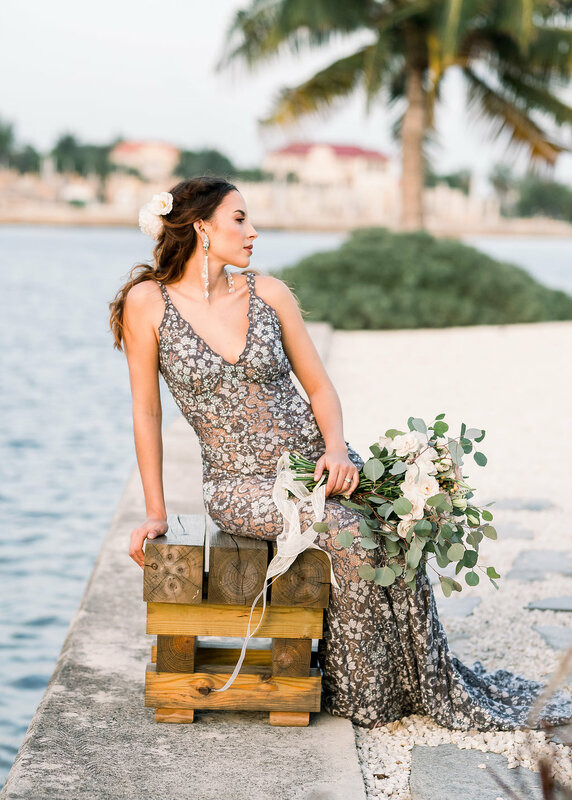 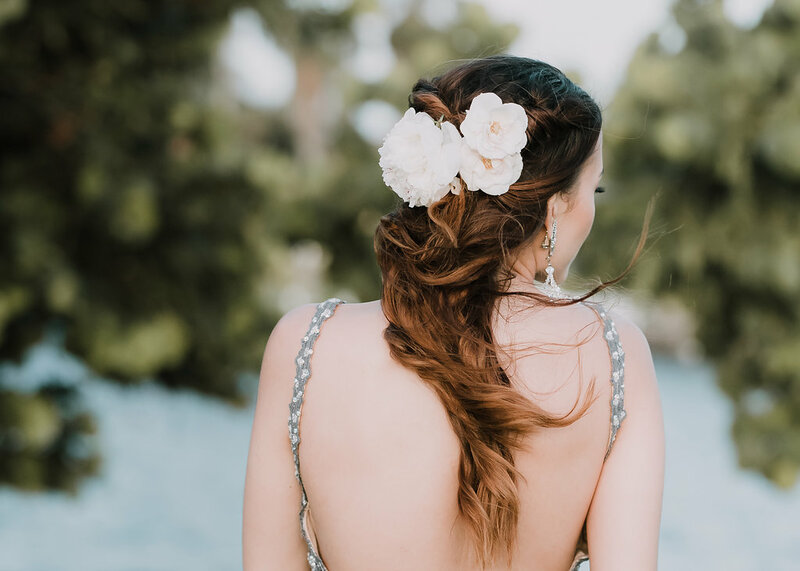 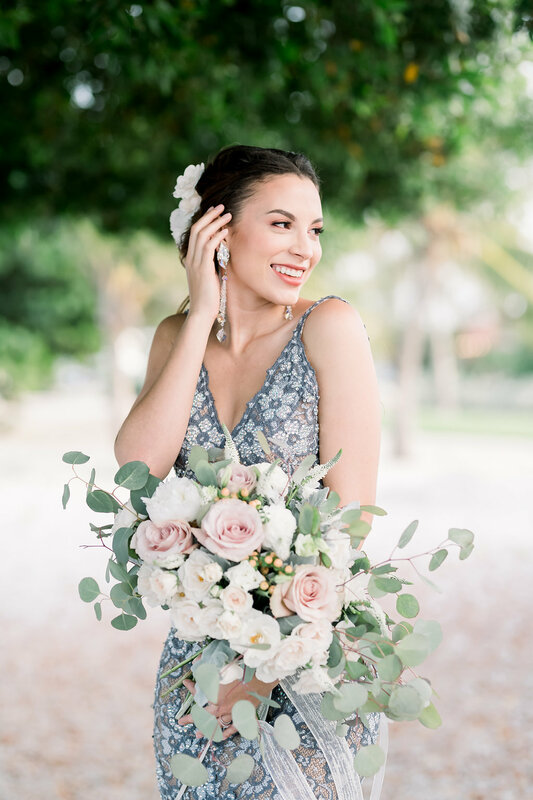 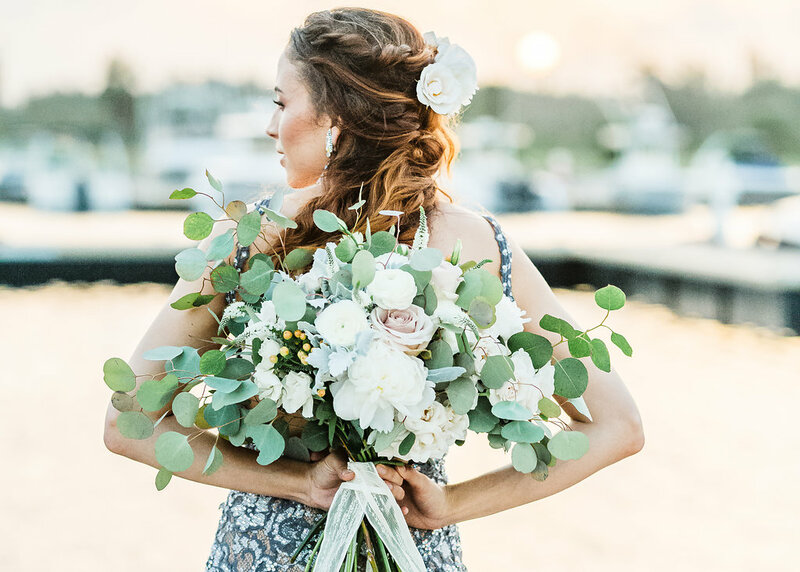 To us, this bohemian wedding inspiration from the Cayman Islands represents the Caribbean at its best: natural palms and plants, soft and feminine yet rustic and natural touches and ofcourse, a gorgeous landscape. 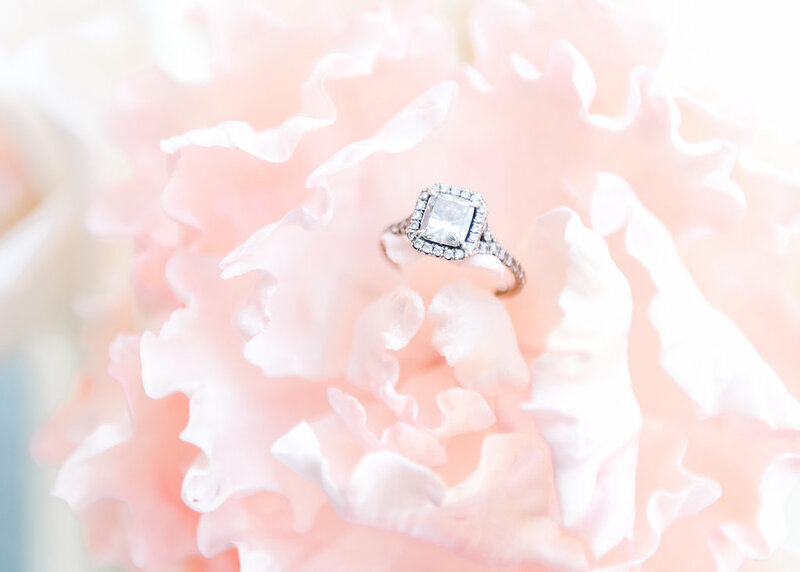 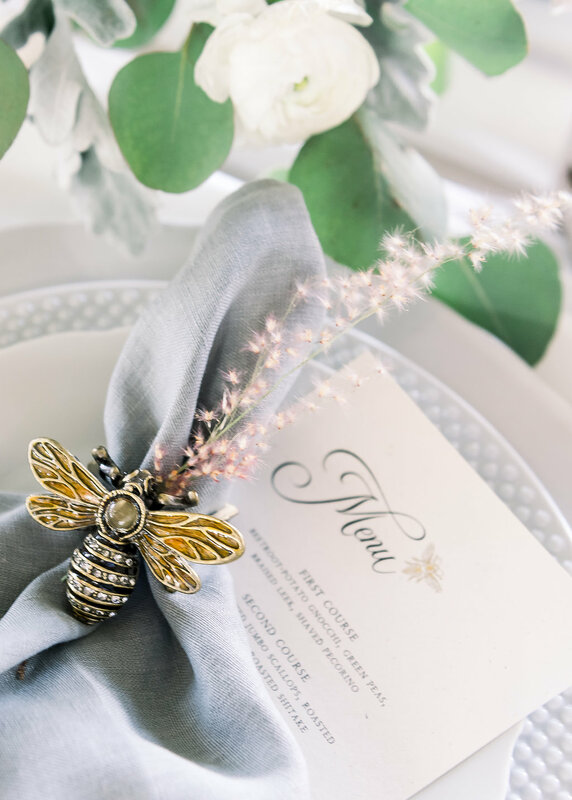 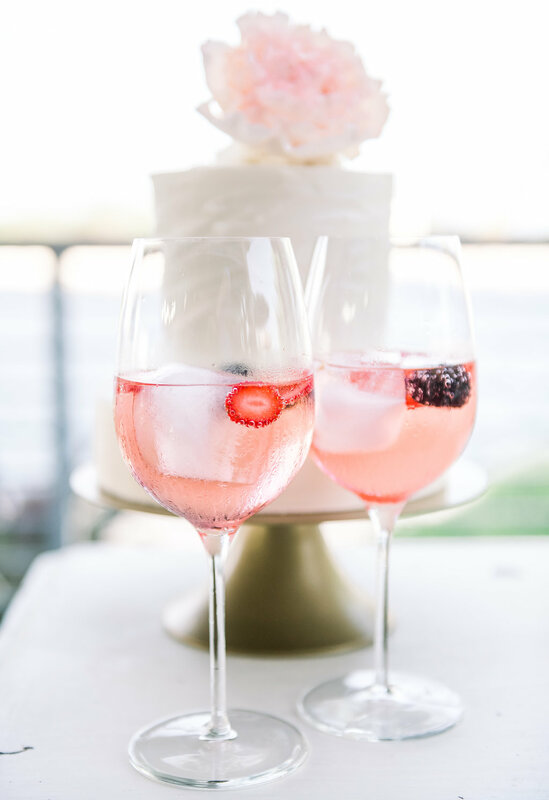 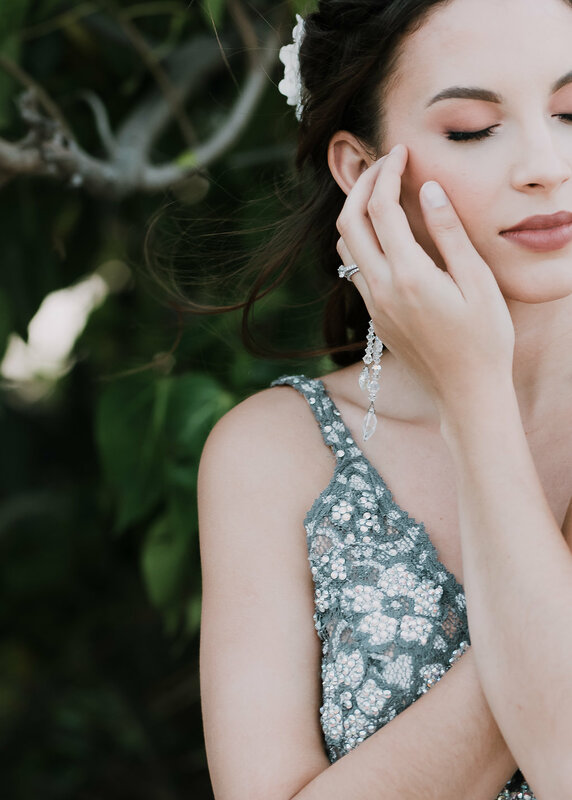 While we will never stop romancing over the magic that we feature weekly on our website, we really cherish sharing simple and sweet inspiration for those brides-to-be who don’t really desire all of the glam and glitz for their wedding day. 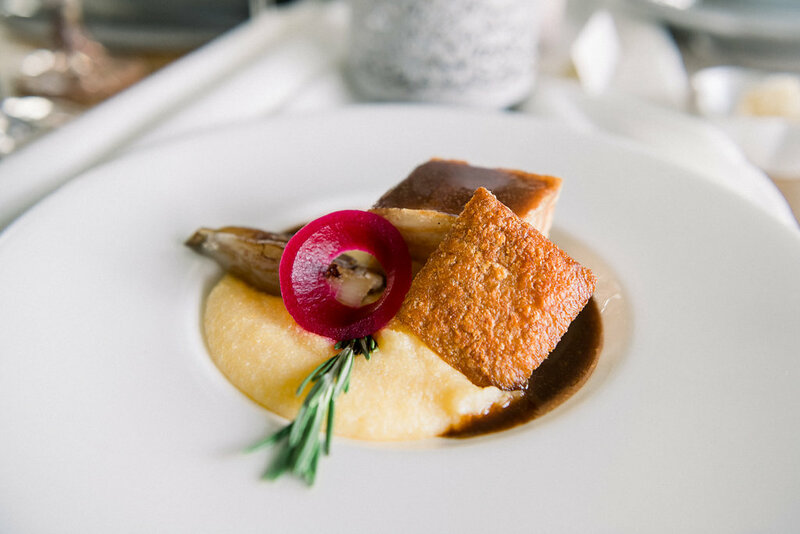 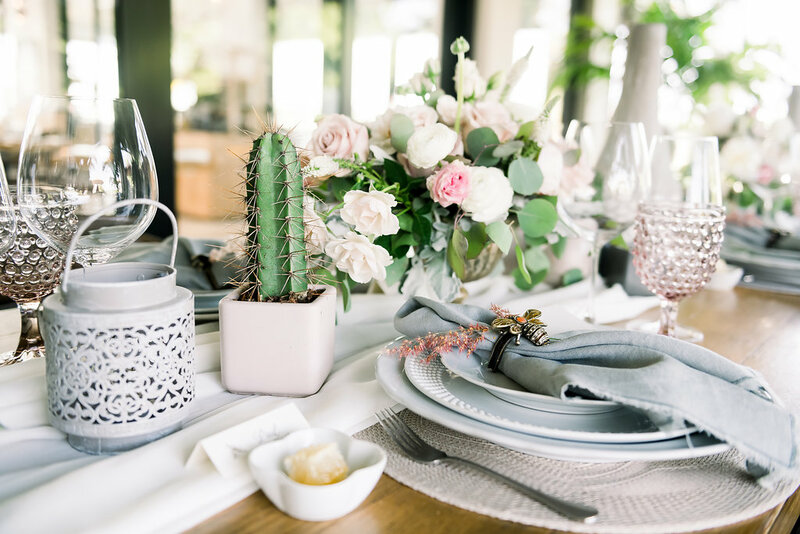 We honestly love Direction Event Planning‘s work, and have been swooning over Jenna Leigh Photography‘s photographs from since inception. 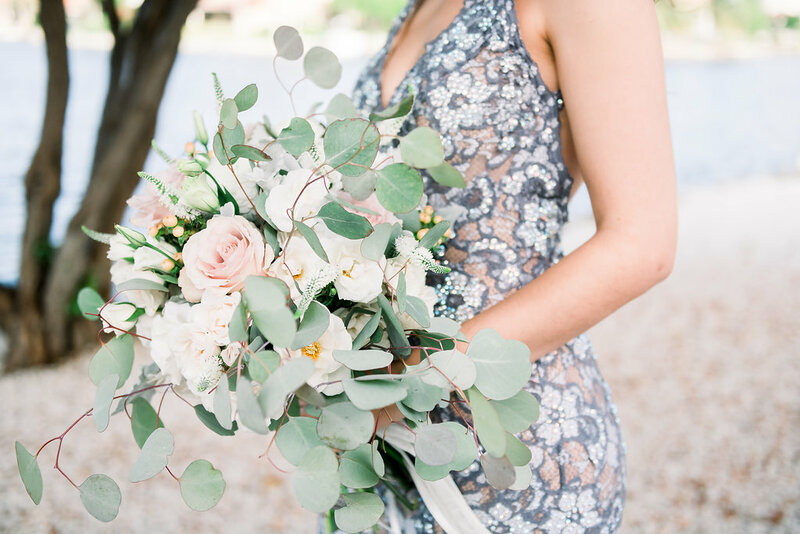 So we hope that you love today’s feature darlings because it is as unique and sweet as can possibly be! 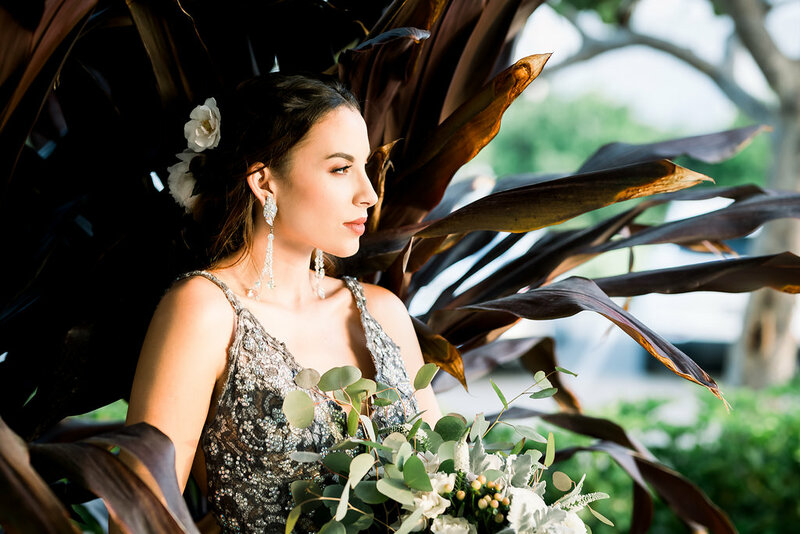 We filled this amazing space with loads of natural palms and plants to really amp up the feeling of being on an island and creating intimacy and exclusivity. 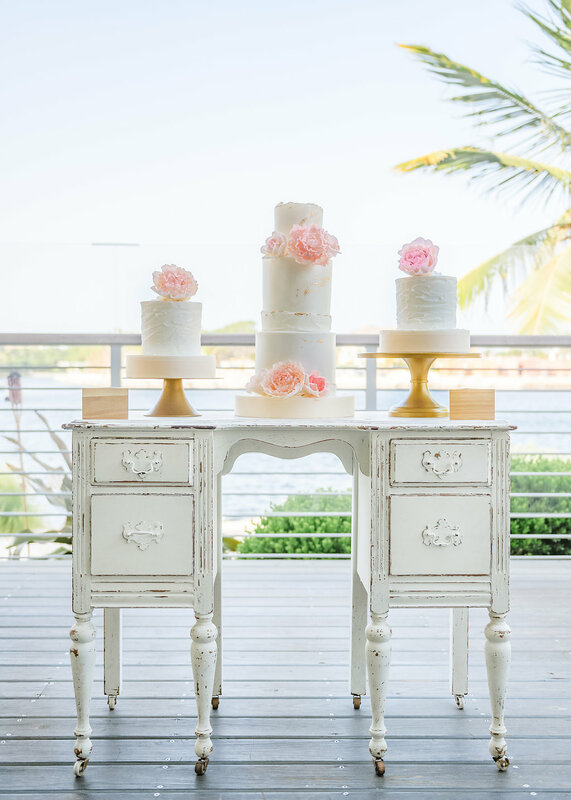 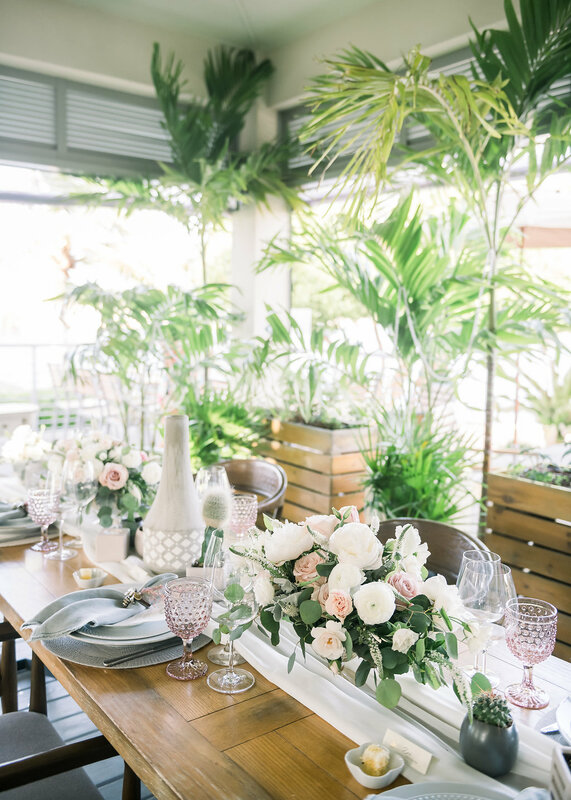 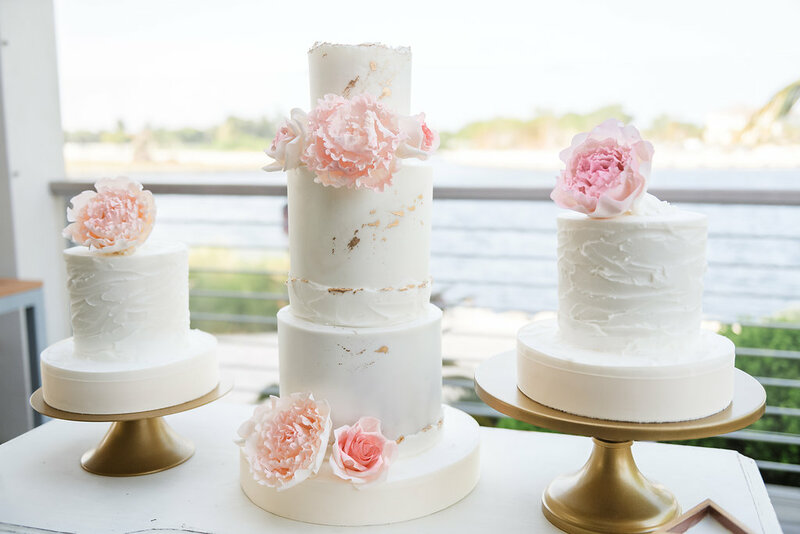 The details were soft and feminine yet rustic and natural to balance the space. 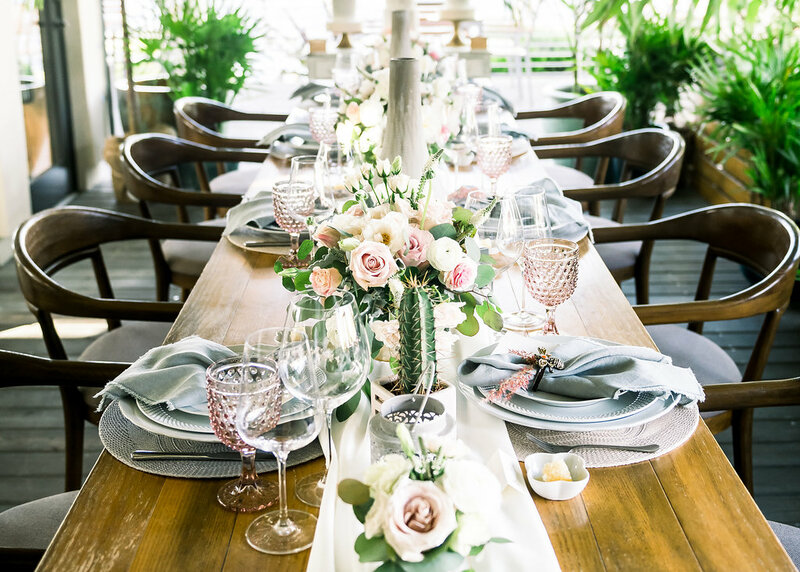 Local cactus were introduced to the tables to show the diversity in landscape and texture Cayman can provide. 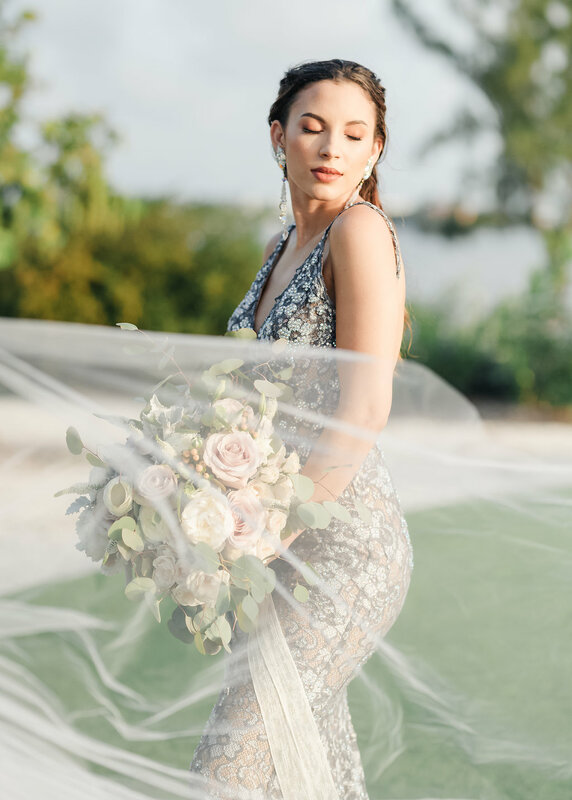 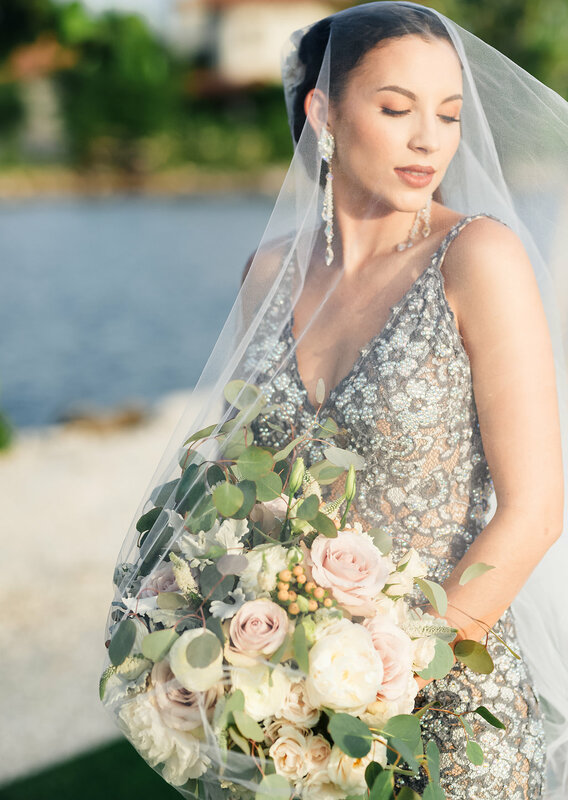 Our stunning bride in an alternative dress really showed her edgy , bohemian style paired with a soft feminine veil and bouquet to bring a timeless elegance to cherish.The venue showed many aspects of the Cayman terrain from the restaurant, to the Canal, to the palms and the docks of the yacht club. 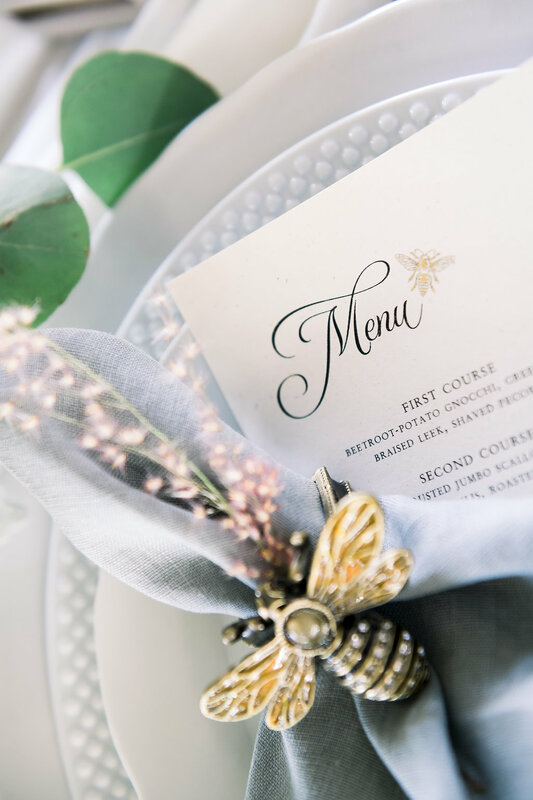 For more information or to make an enquiry with Amanda from Direction Event Planning, head over to her website now. 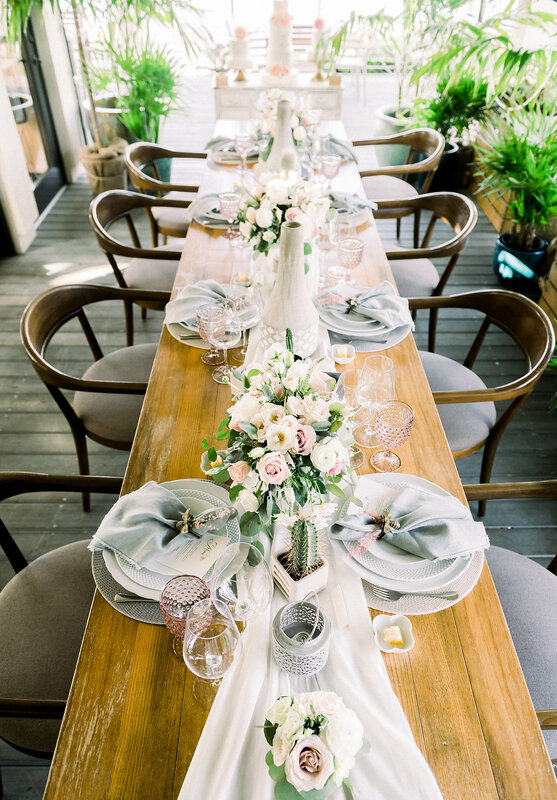 WANT TO GET SOME WEDDING INSPIRATION FROM OUR EXPERT SERIES? 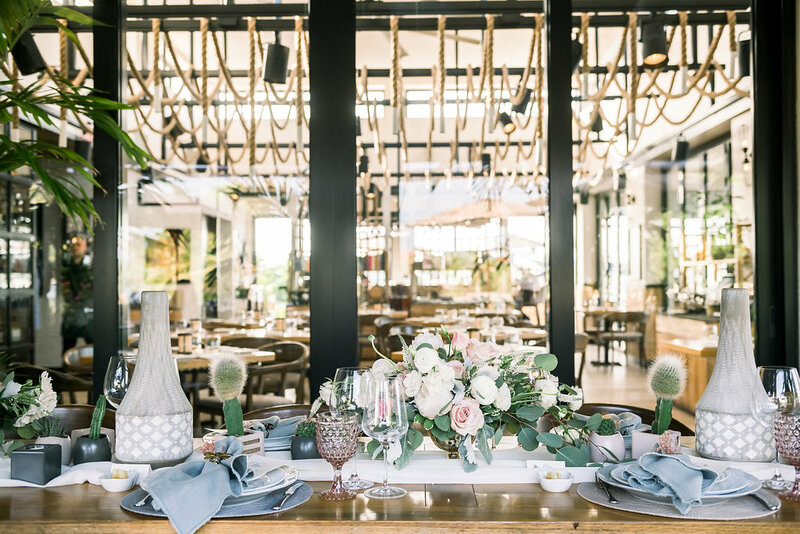 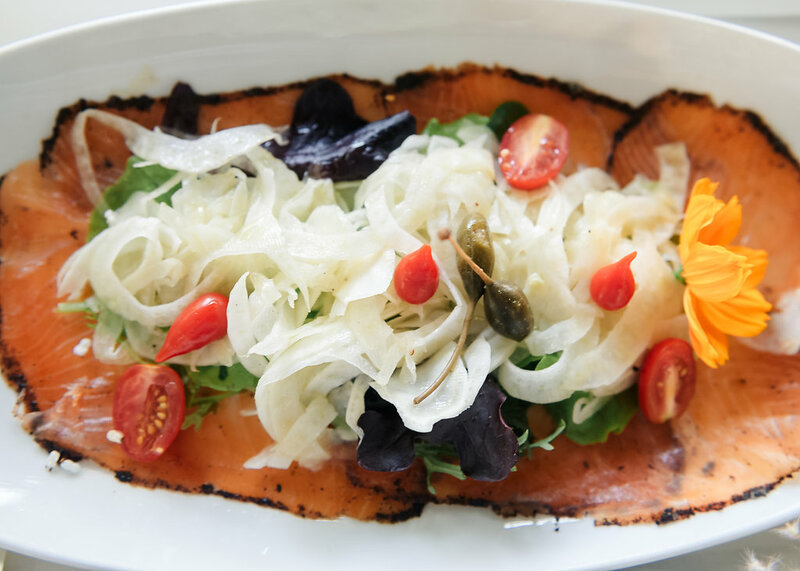 Check out our fun interview with Bar Service Macknun Events HERE. 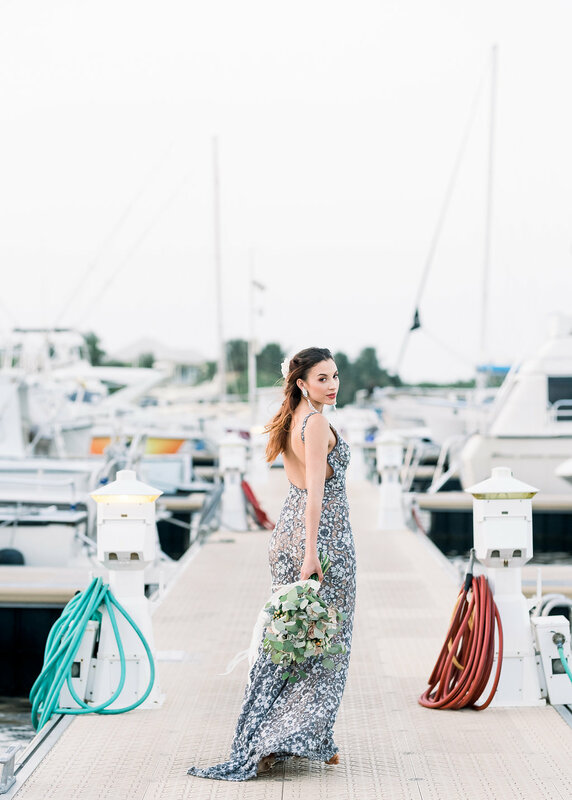 Meet the beauty behind the brand – Jackie Soriano Hair & Makeup HERE.